Mohawk Airlines was founded in 1945 as Robinson Aviation. Its founder, C.S. Robinson, was an aerial photographer and conducted the airline’s first flight on April 6. The airline was based in Ithaca, New York and started operations with the Fairchild F-24. As the second World War ended, the airline supplemented its Fairchild F-24 with two Cessna T-50s. In Mohawk’s second year of operation, the airline replaced its Fairchild and two Cessna’s with the Beechcraft Model 18. In order for Robinson to keep the airline running, he sought investments from local Ithaca businesses. The most significant of these investors was Edwin Link, who loaned the airline $75,000 to purchase three used Douglas DC-3s. However, the investment meant that Robinson was removed from controlling the company, replaced by pilot Robert Peach. In 1948 the airline was certified by the Civil Aeronautics Board as a local service carrier, and awarded the airline routes in the Mohawk Valley in New York. As operations grew into the 1950s Robert Peach purchased a controlling stake of the airline. Around the same time, the board of the airline voted to change the name of the airline from Robinson Aviation to Mohawk Airlines. In 1953 the airline carried 2 million passengers between 15 airports, earning 24.3 million dollars in revenue. In 1955 the airline added the Convair 240 to the fleet, becoming the first local service carrier with a pressurized aircraft. 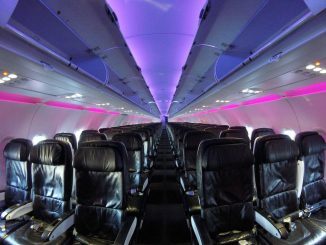 This is one of a number of firsts that Mohawk Airlines would accomplish. The next year the airline moved its headquarters from Ithaca to Utica, New York. 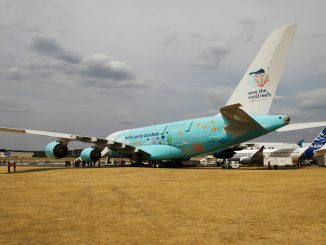 The headquarters would remain in Utica for the rest of the airline’s existence. In 1958, Mohawk hired Ruth Carol Taylor, the first African-American flight attendant in the United States. However, her career would only last six months with the airline as she was dismissed due to the airline marriage ban. The marriage ban was common at the time among U.S. airlines and flight attendants would be fired when they became married or pregnant. 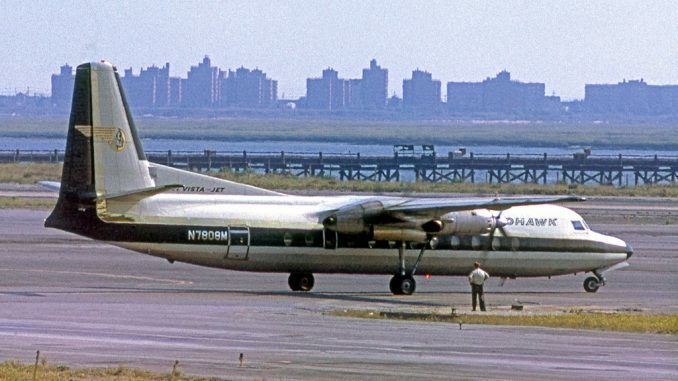 The same year the airline added the larger Convair 540 to the fleet. In 1960 the airline added another aircraft to the fleet, the Martin 4-0-4. The next year the airline became the first airline in the United States to use a centralized computer reservation system. 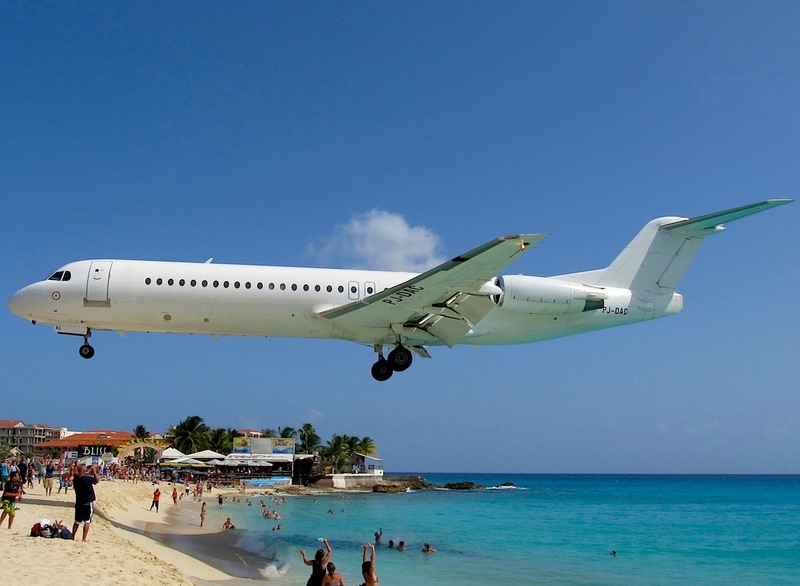 In addition, the airline became the first regional airline in the United States to used flight simulators in 1965. 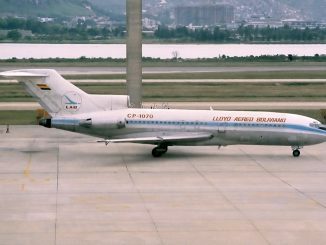 The same year the airline added the BAc 1-11 to the fleet, becoming the first regional airline to operate jet aircraft. By 1969 the airline retired all of its piston aircraft with only the jet BAc 1-11 and the turboprop Fairchild FH-227. The airline had experienced success throughout the 1960s, at one point $23.3 million in revenue. 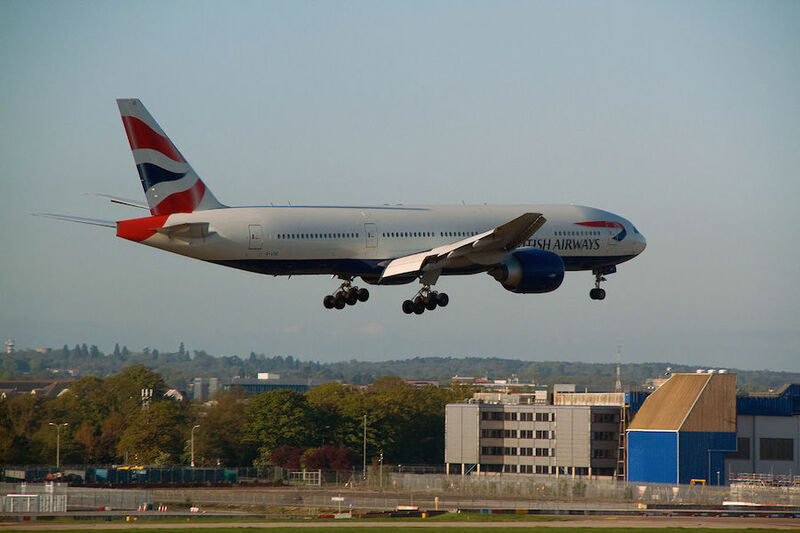 However, by the end of the decade, the airline began to struggle financially. The airline was dogged with labor and economic issues entering the 1970s. In 1972 the airline was unable to pay its creditors and entered negotiations to merge with Alleghany Airlines. The merger was completed later that year. With the merger complete, Mohawk ceased to exist. In 1979 Allegheny Airlines renamed itself to USAir, later becoming US Airways. 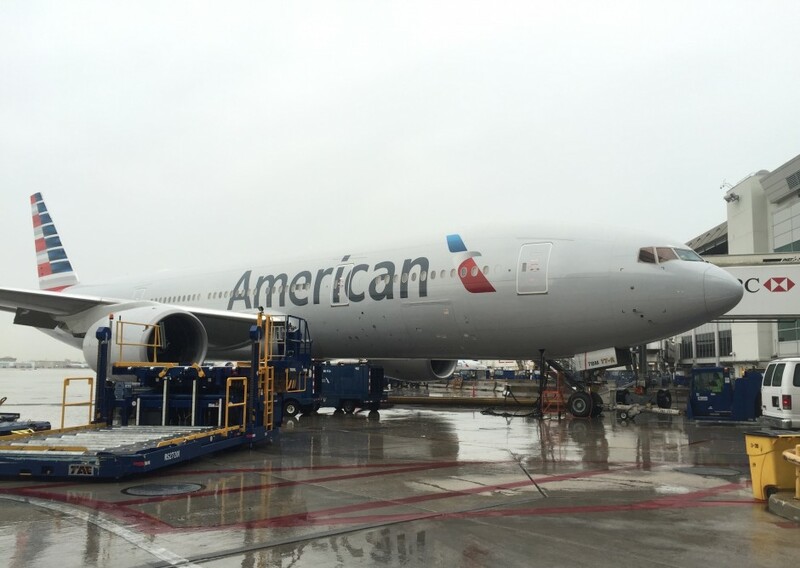 Today the airline is still operating after a merger with American Airlines.